CAST offers drop-in summer workshops for curious and creative kids aged four to eleven on Saturday mornings throughout August. Led by artist Lucy Grant, each workshop will have a different theme and will be packed with activities, ranging from paint making to stop-motion animation, slime concoction and more. All materials will be provided. Children should be accompanied by an adult. 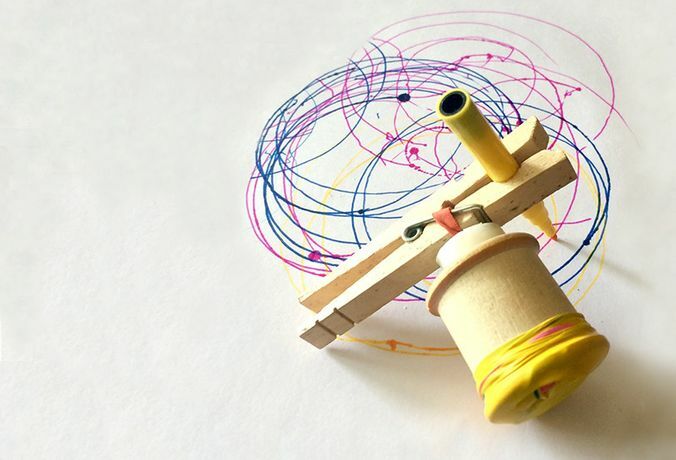 29 July: Movement – Explore the effects of motion, gravity and balance with kinetic art, wind-up and clockwork mechanisms and mobiles. 5 August: Colour – Examine colour through a spectroscope, explore colour theory and the colourful history of pigment and have a go at making your own paint. 12 August: Animation – Discover the tricks of the moving image with thaumatropes, flick books and shadow puppets and have a go at 3D animation. 19 August: Form – Compare crystals and slime. Look closely at microscopic structures and geometric forms. Handle crystals and recreate their forms in folded card. Grow your own crystals or concoct slime. 26 August: Replication – Put together your own production line. Design and create a prototype, cast it and replicate it or design your own logo, make a stamp and reproduce your own identity cards.